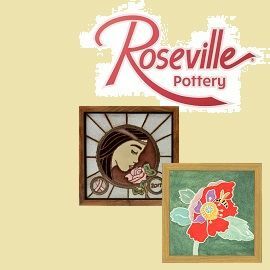 What is Burley Winter Pottery? 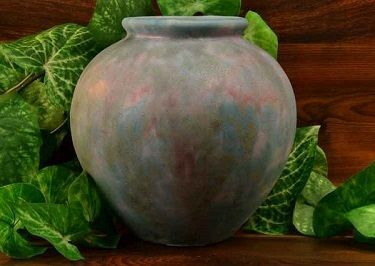 Burley Winter produced art ceramics in Crooksville, Ohio in the 1930's. 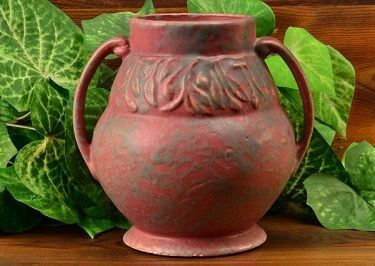 Burley Winter Pottery began making utilitarian ceramics in 1872. 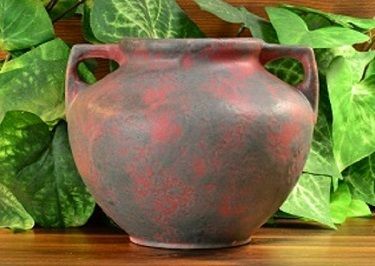 It was not until 1932 that the company began selling their art line known as "Blended Art". 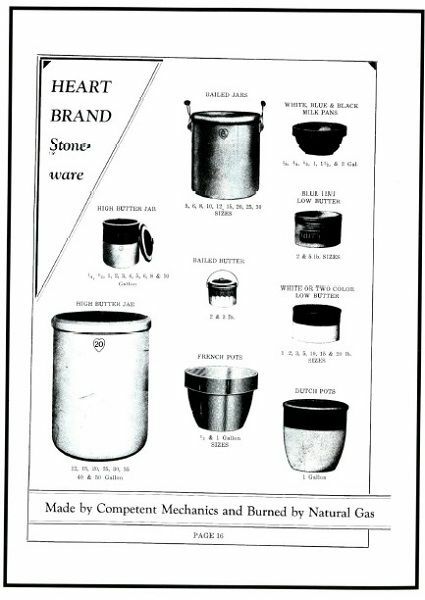 This line ended by 1943 as the focus of the company changed to industrial ceramics for the war effort. 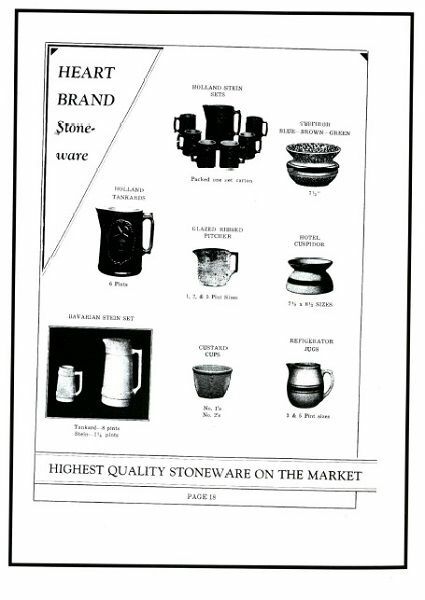 In 1988 the company finally liquidated. 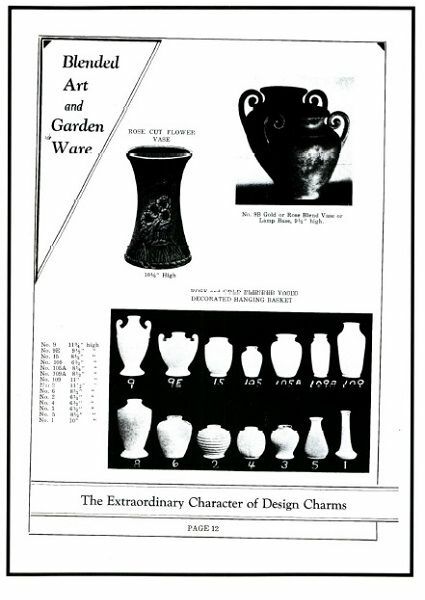 It was later bought by the Swingle family, and was rebranded as 'The New Burley Winter Pottery'. 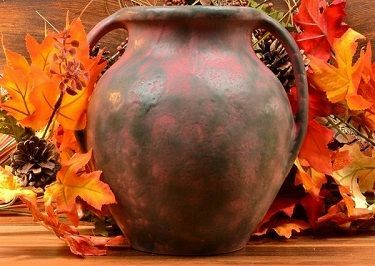 As a major vintage manufacturer of art pottery in Ohio, Burley Winter Pottery is a favorite with decorators. 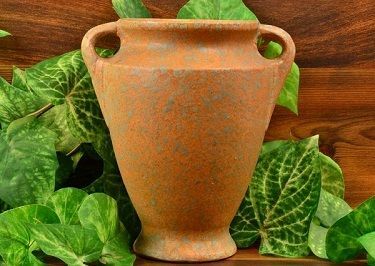 The combination of unique glazes and low cost makes adding accents on a budget much easier, especially when the style calls for a more ancient motif. 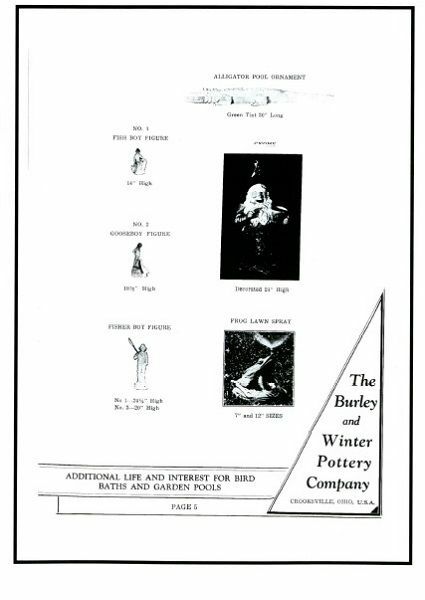 Where was Burley Winter Pottery? 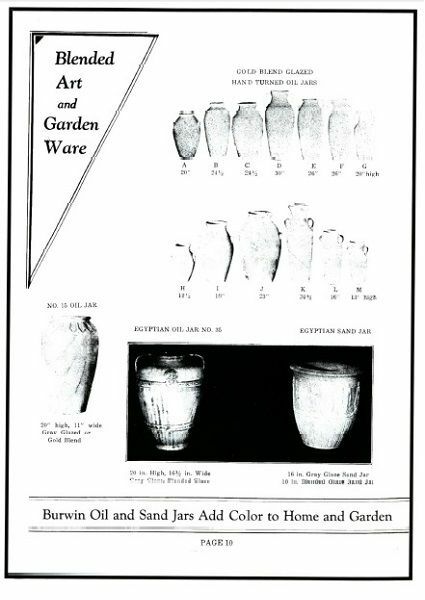 The main factory for Burley Winter Pottery was located at 50 China Street, Crooksville Ohio. Parts of the original factory still stand, although later additions and expansions make it unrecognizable. 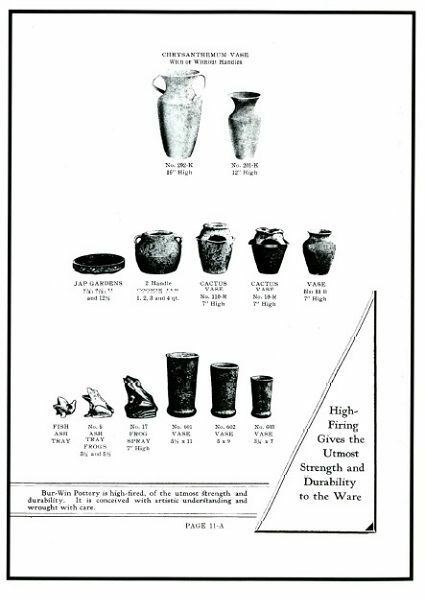 The approximate coordinates are 39°46'17.4"N 82°05'49.2"W.
In 1921 Burley Winter joined Ransbottom, Hull, McCoy, and others to create a consortium named American Clay Products. 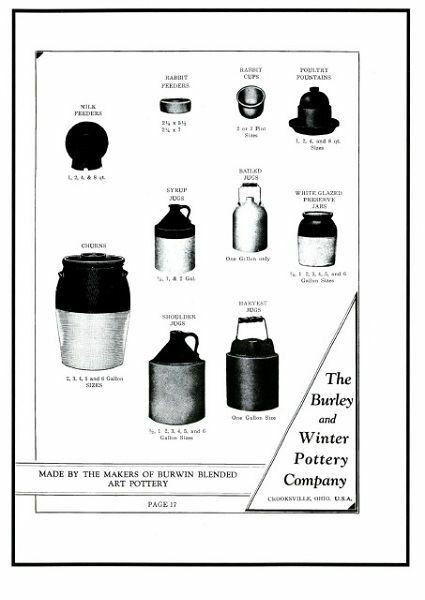 Burley Winter Blended Art was sold in a variety of retail department stores including S.S. Kresgie and J.C. Marshall. 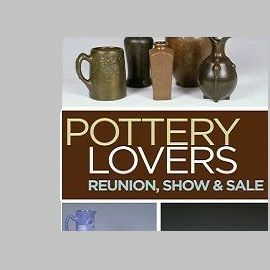 Around 1900, Burley and Winter were involved with the creation of both the Star Pottery and the Keystone Pottery. 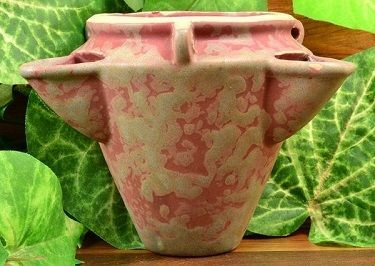 In 1997 James Swingle obtained the trademark and some original molds and began producing replica pieces for sale. Burley Winter marks can be confusing. Here are some examples. 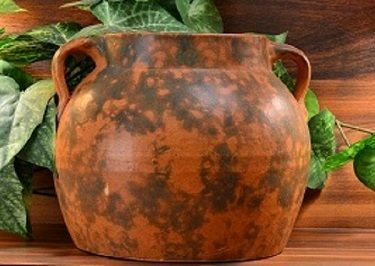 Learn about the history of this arts and crafts Crooksville, Ohio Pottery. 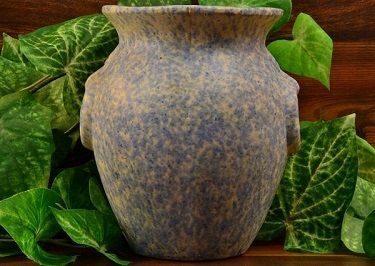 Help with identifying the Burley Winter Pottery Blended Art color schemes. 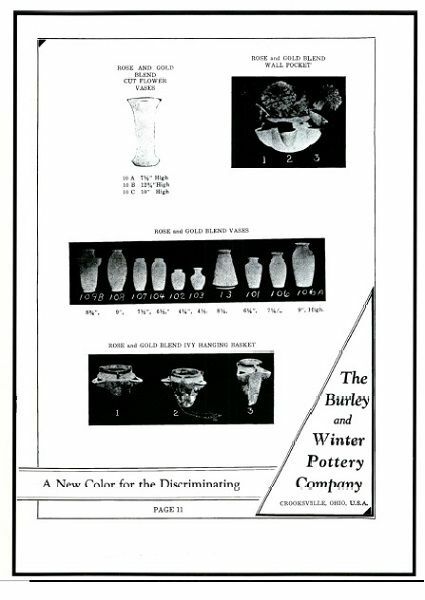 Even if unmarked, the shapes can help you identify Burley Winter pottery. 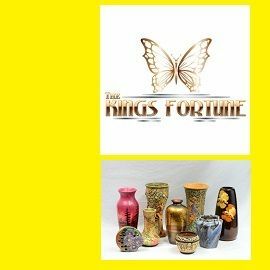 Visit The Kings Fortune for a wide selection of authentic vintage Burley Winter art pottery. We offer competitive prices with fast and secure shipping! 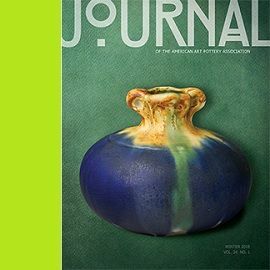 Serving collectors and decorators alike since 2012.